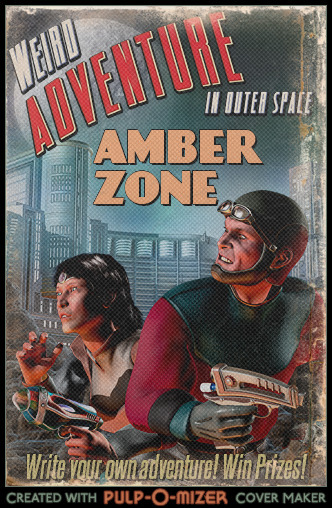 The entries in this Amber Zone Contest are very good examples of the format. In fact, all of them would be suitable at some point to put in front of a group of Travellers. Provided that the Travellers are decent sophonts who respect life and through their actions, demonstrate that they can rise above their talents. This to me is the respect that they would deserve should they stand up and be counted. The theme of Big Dam Heroes is cinematic in its scope, and a theme worthy of the founding literature which Traveller is based upon. That theme is what I used as a razor in the challenging task of picking out my winner. The few other rules were used to bluntly cut some of these adventures from the Top Three. My challenge is to take the role of the prospective Referee for granting me the opportunity to devise the adventure from the bones provided. I am primarily looking for an Amber Zone that gives myself and my players the opportunity to excel beyond what a skill-set and high-tech equipment makes possible. I have found that in several of the submissions. What best showcases a group of Travellers as Big Dam Heroes is involvement in the story at its fundamental core. A story which can involve all characters in a group, despite lacking skills each character can move the action forward as a problem solving team. A personal touch in regard to filling out the adventure is also required, and any help from the Amber Zone is greatly appreciated. No-one knows their players better then the referee, however any thought given to challenges in this area is important. It is this last point that gives me my top Amber Zone. Aid & Comfort has all of these elements, and it is particularly the emotional content built in which swayed me. I am sure the author had much more material available. However, what was presented was enough to paint a graphic picture of what is at stake and how failure in a group’s approach would not necessarily prevent them from succeeding in the end. From the dust they can arise and even with their wrongful choices along the way, that would only colour their heroic moment. My second choice is Wardn Gambits. Dam! This is a well written and twisty-turny espionage adventure under the guise of straightforward Mole Hunt. Plenty of background and an undercurrent of inevitability can stymie the Travellers attempts to get to the bottom of the mystery and emerge with their heads shaking. At the end they are feted as heroes, but the bad taste in their mouths of all the clues left unturned will lead to more adventure and peril. 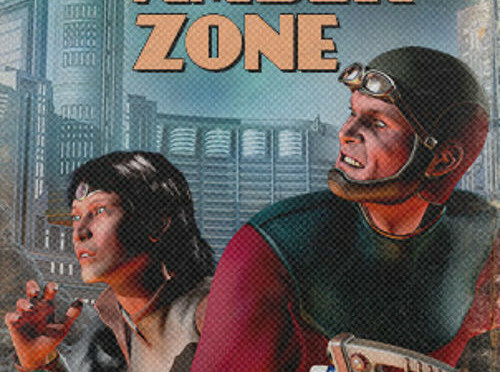 If I had stuck to the rules, the setting specific Amber Zone should have been cut. However, this is too good not to have taken second in my judgement. The third choice is perhaps the most difficult as I have two to fit that spot. But…the visceral tone and clipped prose creating a tense atmosphere has to award Out Of The Frying Pan the bronze. Based in space and the peril of a variable sun, the Travellers are engaged in almost unwitting saviors of a doomed planet. Although it is one of the shorter submissions, it contains many if not the most suggestions I mentioned earlier on make an adventure which can be customized for the Players. The author includes numerous suggestions on actions and reactions and imparts their consequences to the Referee and Players. 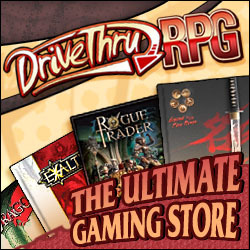 Like all of the submissions, I imagined and wondered how to fit this adventure to my Players and my campaign.